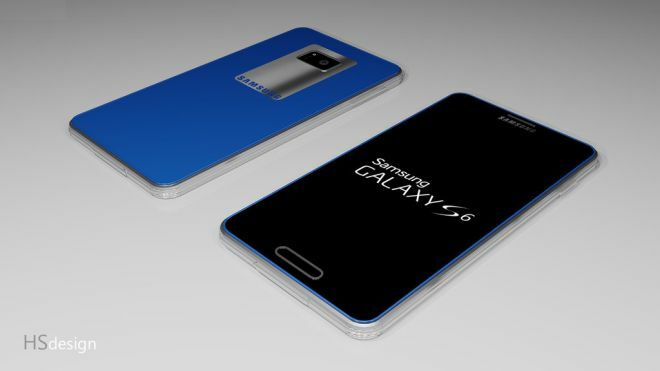 Samsung to release two versions of Galaxy S6? 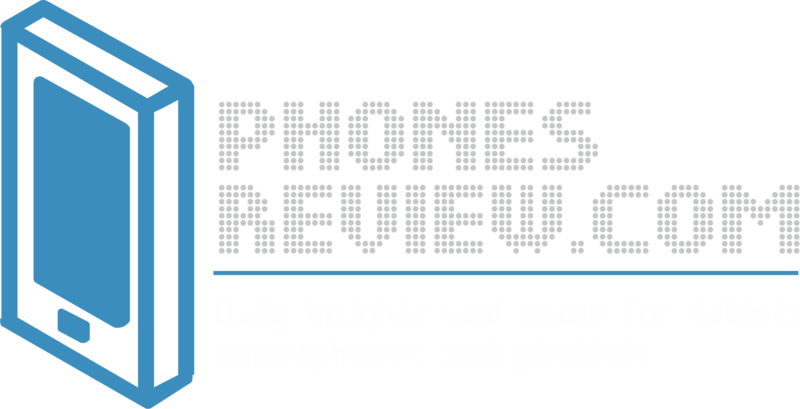 While Samsung is gearing up efforts to release the successor to the current flagship, Galaxy S5, a rumor has it that the Korean giant may adopt a new strategy for the new flagship product, similar to the Note 4 / Note Edge approach. So, we are talking about two flagships with the same specs but with different designs. Metal will be used in both models, but we are not sure if the whole body will be made of metal or like the S5 model, Samsung will decide to use only a metal trim around the sides. The first model will have a curved screen around the edges, just like the Note Edge release a few months ago. The regular version will have a conventional flat screen and will be sold worldwide, while the S6 Edge will arrive in selected key markets. According to reports, Samsung was expected to briefly announce the S6 models at CES, but this didn’t happen. The next major event is taking place at the beginning of March 2015 so it looks like we have less than 2 months until a possible Galaxy S6 announcement. Meanwhile, Samsung has presented a couple of new smartphones, including the new Galaxy A series. The long-time anticipated Tizen powered smartphone should launch by the end of this month, while a new rounded smartwatch is set for March during the Consumer Electronic Show. Of course, Samsung may decide to announce a new flagship device at a separate event sometime before CES. In times when Samsung faces decreasing sales, the company badly needs to re-attract people’s attention by releasing new products as soon as possible.